Comfort can also be judged as a luxury style. Today, when real estate market is booming in India and the luxury homes in large cities like Gurgaon have all the modern comforts, developers are implementing new formulas, technologies and methods into their beautiful creations to keep them ahead of the others in this battle of cut-throat competition. This prosperous city is in a proud stage these days by getting its name involved in all the lists of top cities in India regarding commercial development, infrastructural growth, economic contribution, per capita income and several other factors related to the real estate industry. And so, the lifestyle that this city is offering is far way better of the others. The infrastructure of the city has been transformed in a similar manner to give the toughest competition to several other developed cities in the world. Excellent roads are everywhere here and this network is providing seamless connectivity to the residents. Without any doubt, in providing the best resources for the comfortable and prosperous lifestyle, Gurgaon comes at first spot in the country. There is no lack of resources in the offerings presented by the luxurious residential developments in Gurgaon. Their sophisticated modern living spaces are truly magnificent and fit in the budgets of every kind of buyer. 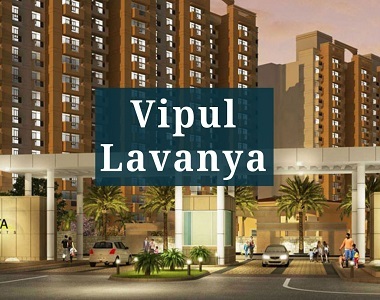 A remarkable project, Vipul Lavanya in Sector 81 is waiting for its new residents and is offering great amenities with their marvellous structures. Complete ventilation, healthy, prosperous, comfortable lifestyle, green living facilities, modern comforts, well-furnished homes etc. are the specialities of this township. The property is gaining huge popularity in this region due to its wonderful features and specifications and is one of the most sought-after properties in Gurgaon. 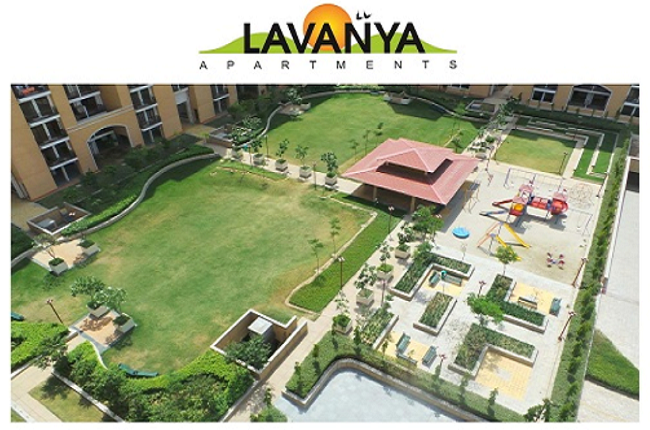 Homes in 3 and 4 BHK options have different sizes range from 1780 sq. ft. to 2225 sq. ft. Interiors are spacious and the brilliant floor planning behind their designs provide maximum space utilization to the users. The homes have split ACs in all the bedrooms and in the living and dining rooms. 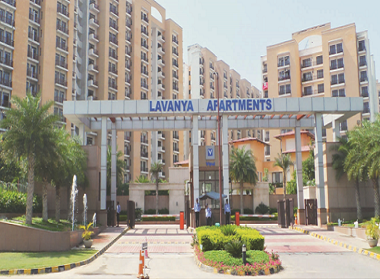 A great location makes a property perfect and in the same manner, perfection represents in Vipul Lavanya Gurgaon due to its strategic location. It is situated near the most renowned commercial zone in Gurgaon and a number of shopping malls, schools, restaurants, cinema halls etc. are in its close proximity. In the amenity section, the developers have provided the best resources known in the industry. Some of them can be considered as a state-of-art clubhouse, infinity pool with pool deck area and changing rooms, hi-tech security features round-the-clock, open space, landscaped gardens, multipurpose hall, gymnasium, vast area for car parking, multiple courts for various games etc. 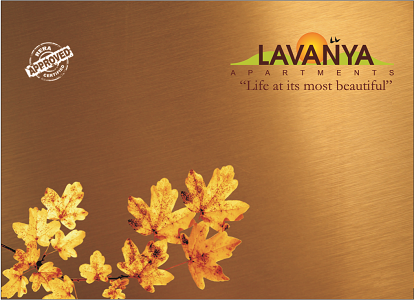 The prices set for the new bookings of luxury apartments in Vipul Lavanya Sector 81 are also special and vary from Rs. 85.44 lakhs to Rs. 1.06 crores.